You can buy the toner and serum together as a set here: Injection of Moisture Kit. Everything was safe and sound! 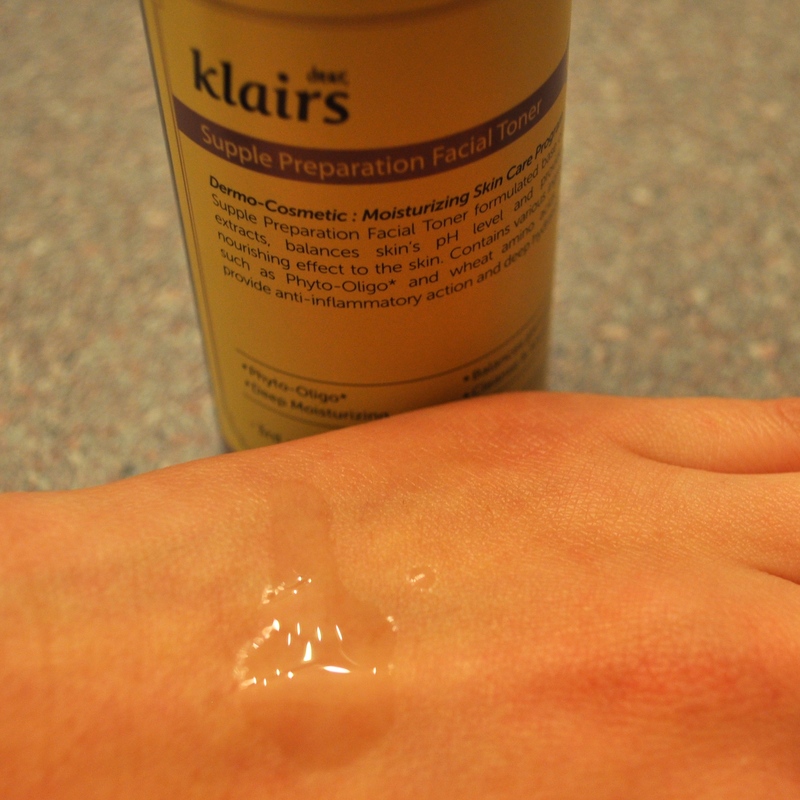 The Klairs Moisture Rescue line is used for intense hydration, which makes it great to use during the dry winter months. What is my skin like? I will review the products in the order I used them. 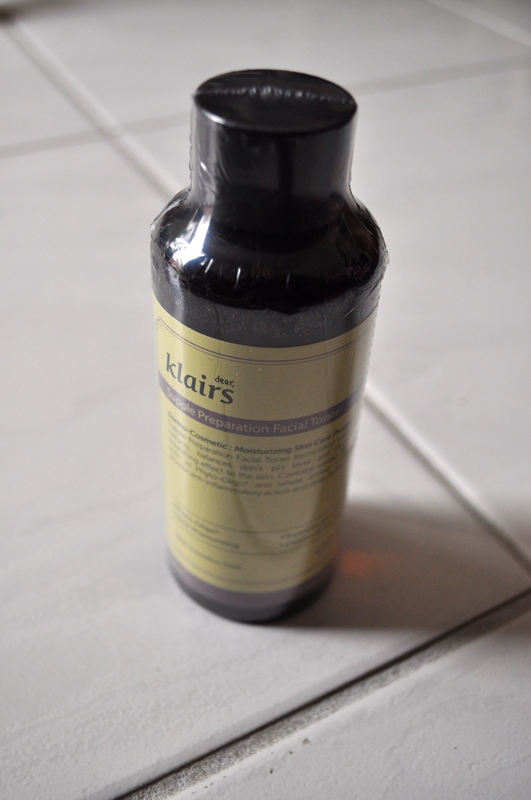 First, I used the Supple Preparation Facial Toner after washing my face with my normal cleanser. This toner promises to hydrate skin, neutralize skin surface impurities, and reduce skin inflammation (and therefore reduce redness). 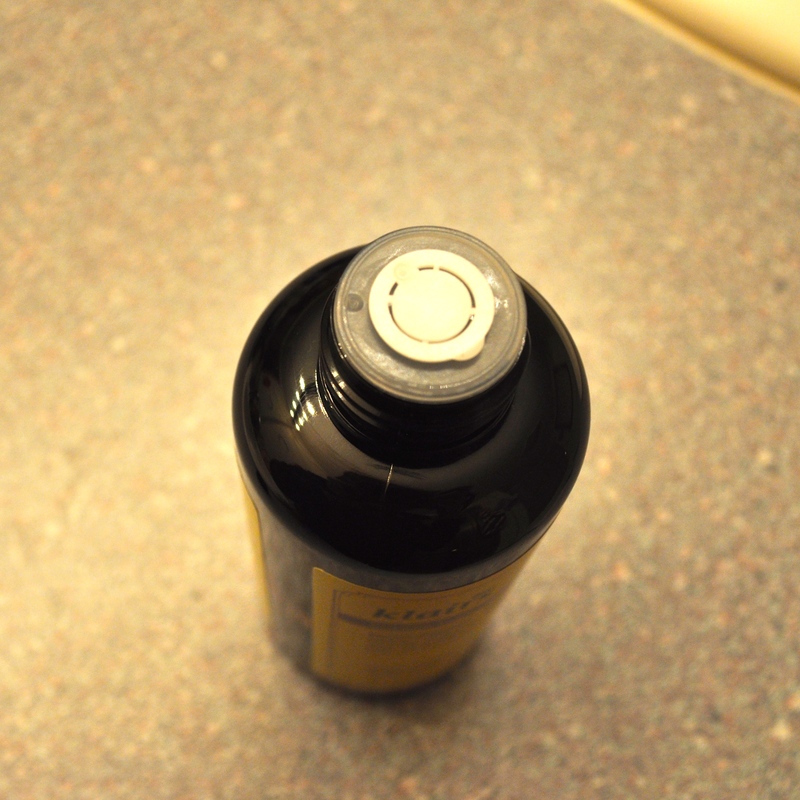 The toner bottle even comes with a handy stopper that prevents leaking. 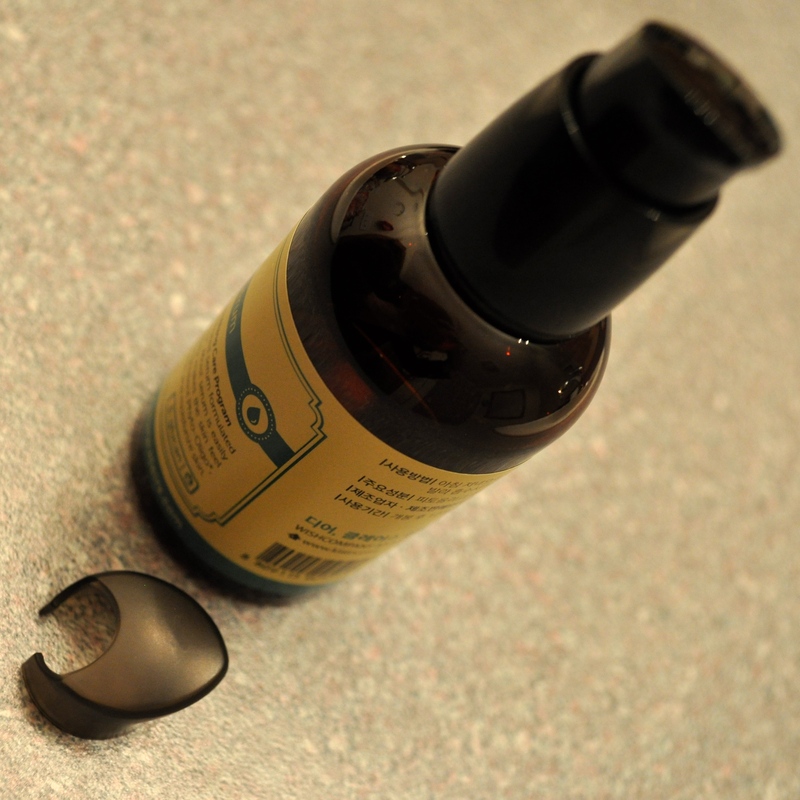 This stopper is easy to remove, and it is easy to moisten a cotton ball by tipping the toner bottle. I love the packaging of this toner! This toner has a soothing scent that reminds me of freshly watered plants, and it has a smooth texture and feels like water. I applied it all over my face with a cotton ball. 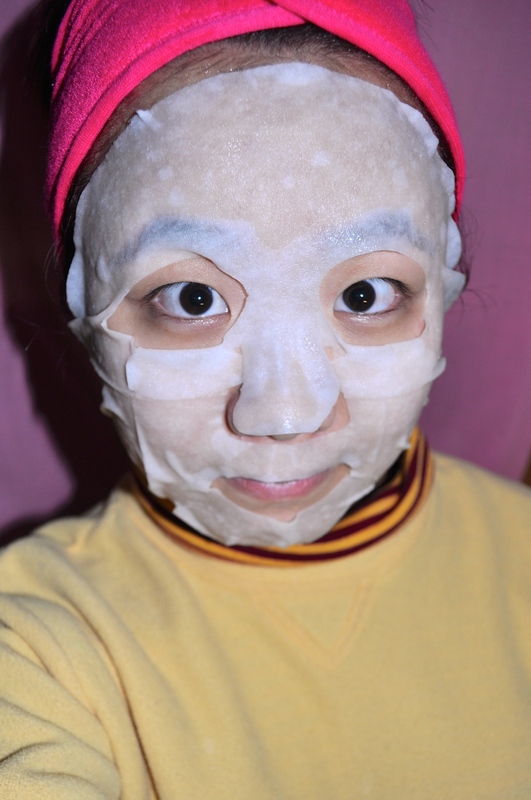 After applying the toner, I used the Rich Moist Soothing Mask! 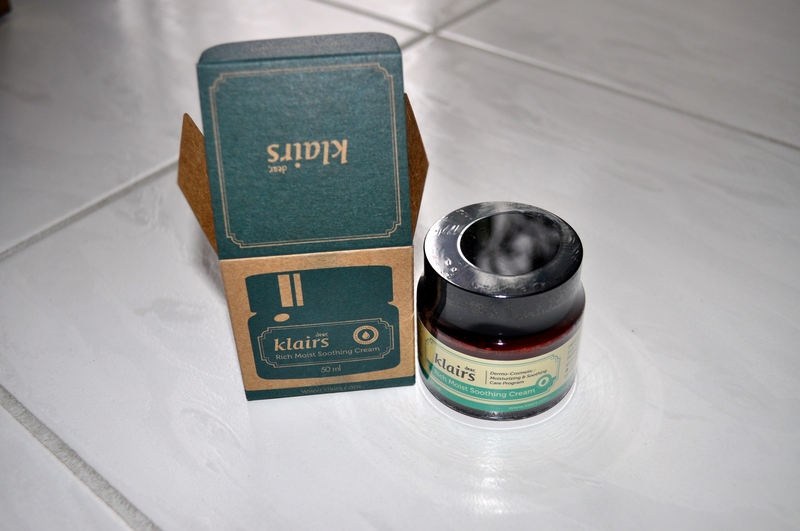 This mask is made from 100% pure cotton and contains half a bottle of Rich Moisturizing Essence. 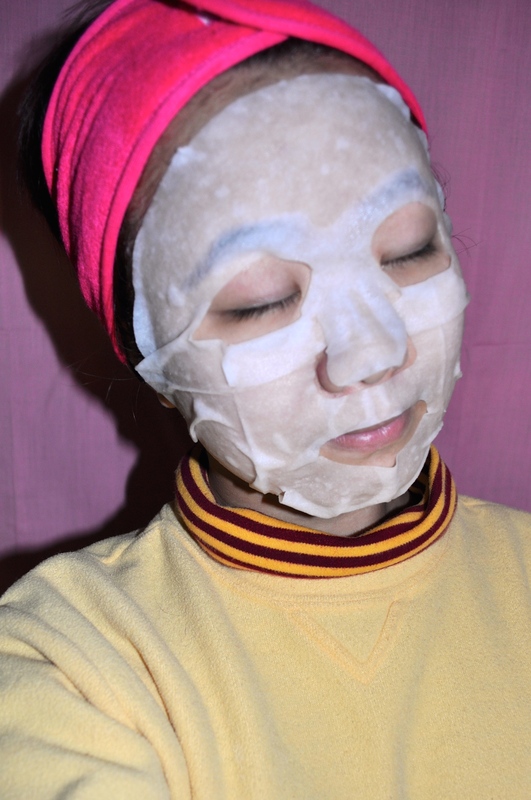 When I first placed the mask on my face, it felt nice and cool and had a pleasant fragrance. There was a lot of liquid on the mask, so I wiped the excess liquid (that was on my hands from the mask application) onto my neck. A few minutes later, I felt a slight tingling sensation. I kept the mask on for about 15 minutes. When I took off the mask, there was no stickiness. My skin felt smooth and moist, and by gently patting the remaining essence into my face, the essence was quickly absorbed. It was a very refreshing face mask experience! I highly recommend this face mask. The next step: the Rich Moist Soothing Serum. This was my first time using a serum! On the WishTrend website, this serum is described as a “magical skin care serum that makes your skin softer and replenished with moisture.” It is recommended for sensitive skin, dry skin, red and/or irritated skin, and flaking/peeling skin. It may also prevent fine lines and wrinkles from appearing. The container for this product has a pump for easy sanitary dispensing. The pump even comes with a cap that slips on and off smoothly! 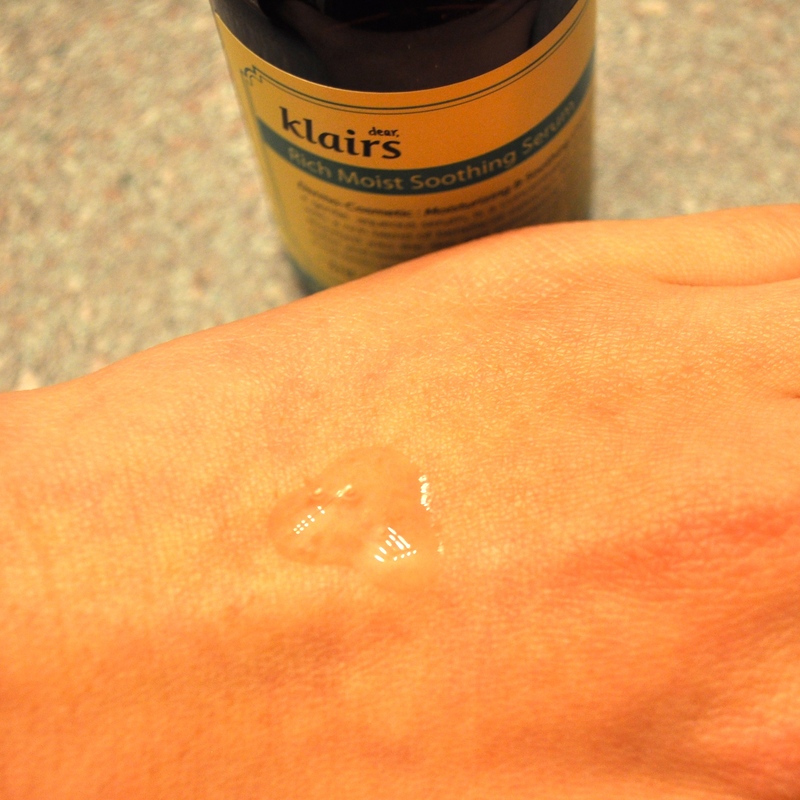 The serum itself is a thick clear liquid that feels like gel. It feels cool upon application and absorbs quickly into my skin. My skin immediately feels soft to the touch! 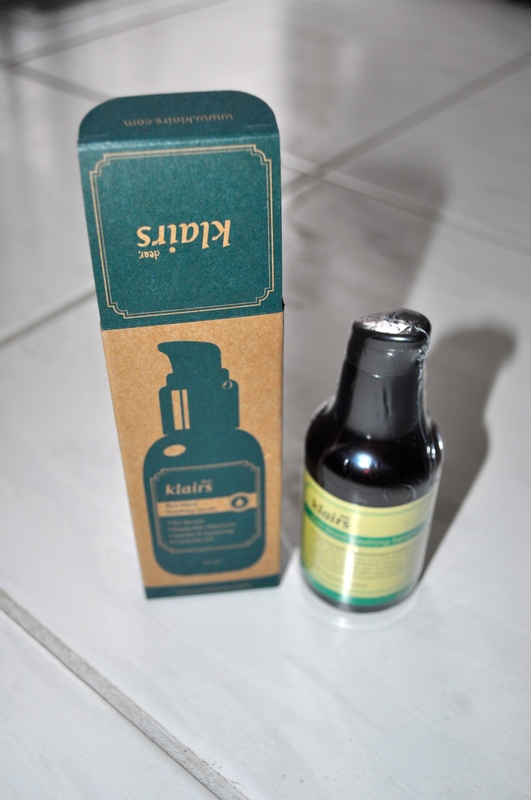 Since this is my first serum, I have nothing to compare it to. In any case, I have no complaints with this serum and I love it! It also has a nice light fragrance. And now this brings me to the final step: the Rich Moist Soothing Cream. This rich moisturizer is formulated for normal to dry skin. 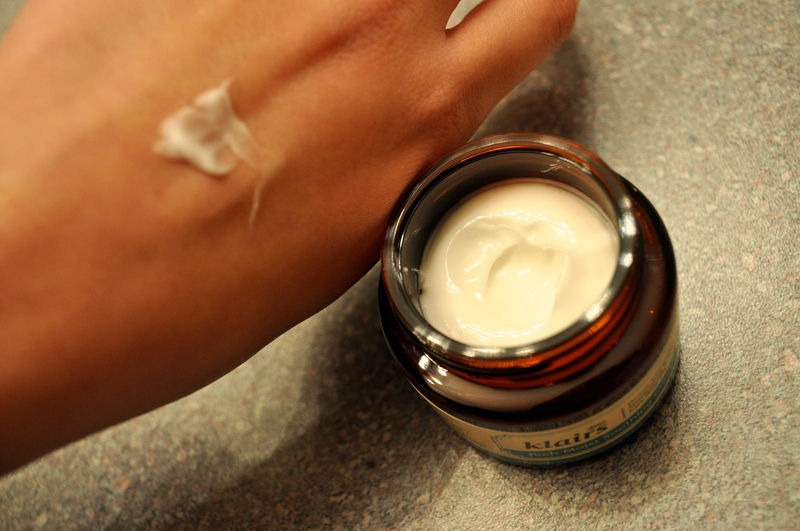 It is marketed as a cream that has a calming and soothing effect on irritated skin. It can be used as a night cream, or as both a day cream and a night cream. There is no SPF in this cream though, so if you use it during the day, wear sunblock too! This moisturizer has a creamy texture that does not feel oily. 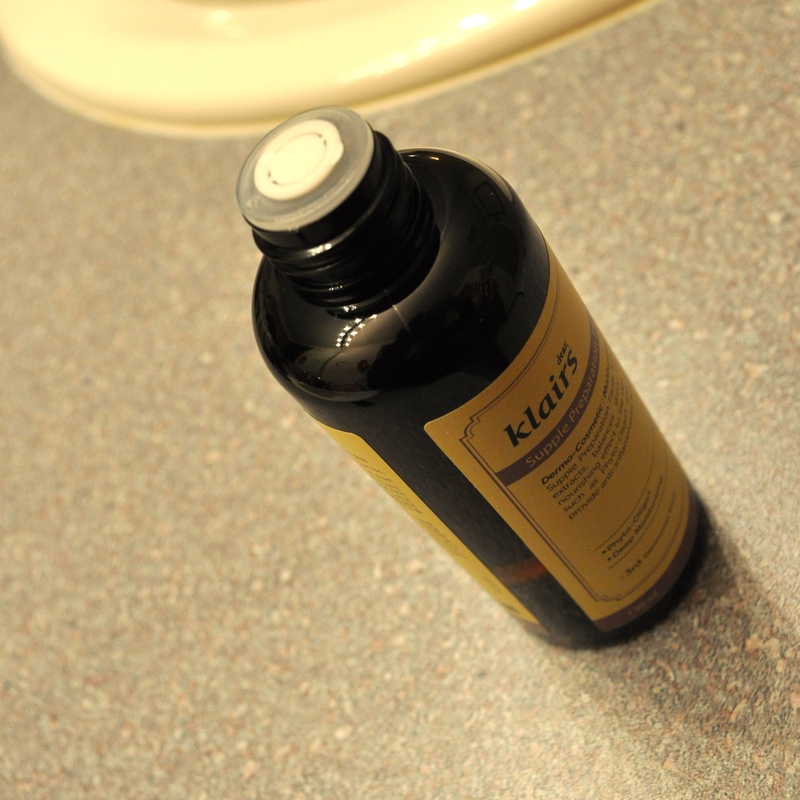 When I apply it to my skin, it absorbs easily and makes my skin feel so soft! It has a mild fragrance, which I think smells lovely; it’s not too strong of a scent. After using this moisturizer for a few days, I know for sure that I have no reaction to it. I have extremely sensitive skin, so this is a great discovery! (I’ve had reactions to well-known drugstore brands such as Maybelline and L’Oreal, so I have to be careful when trying new products.) Thanks to this cream, the skin on my face does not feel too tight and dry, despite the terrible New England winter winds. 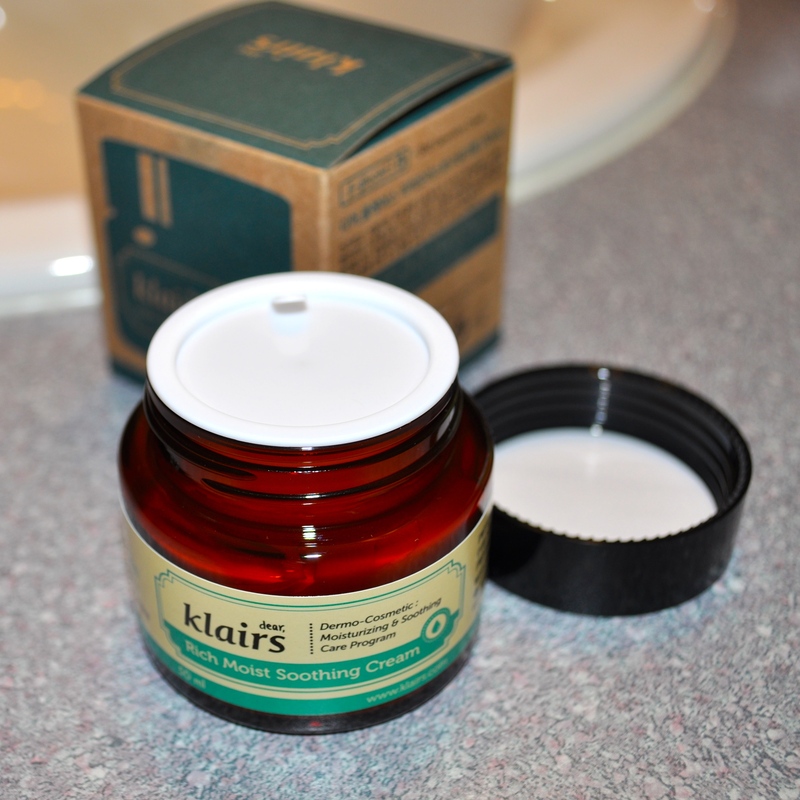 If you want a great moisturizer that will keep your skin soft and hydrated, check out this cream! Definitely check out WishTrend for tons of amazing skincare products as well as makeup products! Let me know if you buy anything or have any reviews for different products. 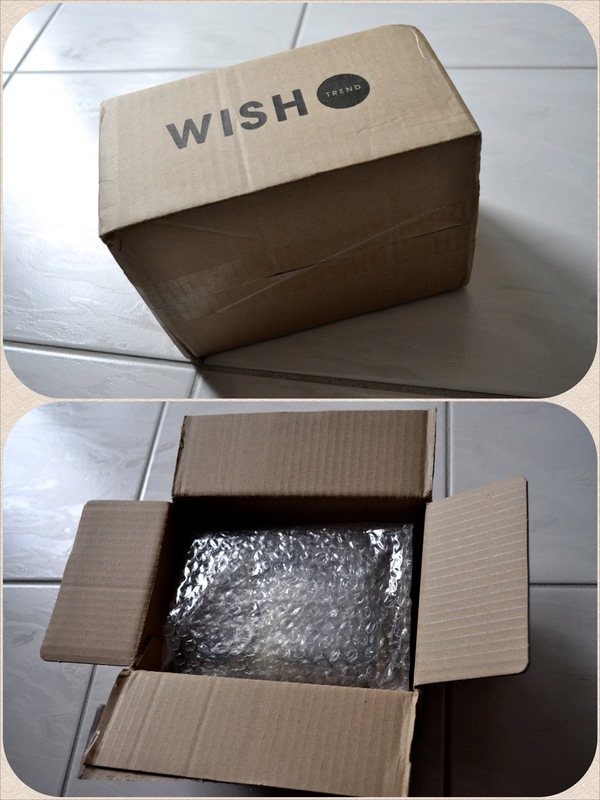 Check these Tumblr posts for exclusive Wishtrend coupon codes! For more recommended shops, click here. ^_^ Feel free to ask me any questions!